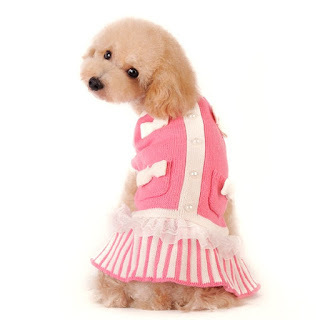 When it comes to dog clothing, costumes, luxury and designer pet accessories, this is the biggest and most prominent online dog boutique, we believe in style and functionality. For this reason, we offer a wide compendium of the newest and well-sorted summer Dog apparel, clothes and costumes of numerous fashionable designs from reputable designers and manufacturers. 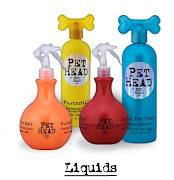 Nevertheless, styling your pooch for the season celebration is fun, adorable, compelling and a good progression in the pet world. Catching the sight of so many pet owners who look out for such gestures can also be beneficial and lead to new social interactions. But pinpointing the right costume from a wide range, brand, and variety available can be a little stressful; bearing in mind designs, brand, shapes and sizes of costumes impeccably finished and made to the highest standards. 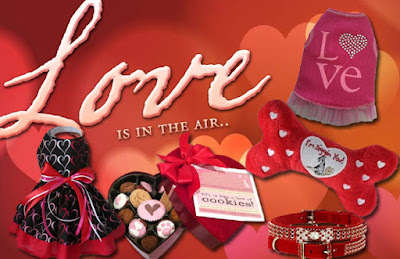 At our store, there are quite a number of options to choose from ranging from holiday Hanukkah, soft red velvet summer dresses with two skirt layers of red chiffon and clipped alongside white fur to style your pet like Santa, voguish shirts, fashionable jackets to preserve your pet’s core body heat on those chilly morning walks especially for short haired dogs, modish bandana vests, collars and leashes designed to complement your dog’s appearance and also to improve accessibility. Jewelries, resplendent in color bow ties and collar attachments, snowman costumes with hats to style your pet in an exclusively adorable way. Garments and sweaters such as the Rudolph dog sweater which features an elastic neck and sleeves for a snug fit specially designed from the best quality cottons, polyester and cashmere for indoor use and outdoor use. Santa hats with Velcro strap and linings on the inside, scarf sets, harnesses with crochet, Mrs. Claus dog costumes available in different sizes to fit and made from 100% cotton. Exclusively trendy gingerbread design dresses, the impeccably finished Santa dog hoodie which is a specially one of the cutest pieces of dog summer clothes made of acrylic fibers and faux fur, elegant Gumby dog costume, classy Star Wars Ewok dog costume, Beetlejuice dog costume, voguish Minnie mouse costume, classy purple witch dog costume, Candy Corn dog costume, turtle costume, swanky teenage mutant ninja turtle dog costume, puppet pup dog costume, superman dog costume for your superhero dog and many more! 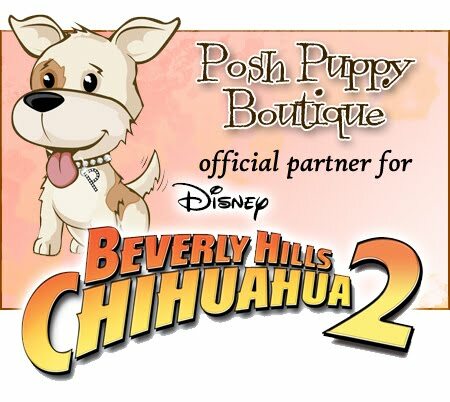 However, if ever you are confused or you possibly have issues choosing just the right summer designerdog clothes and costumes, contact us today at and a group of experts who are effusively prepared are waiting to help you through the selection process. 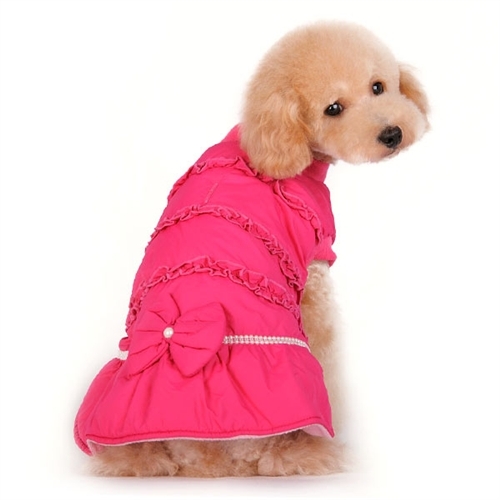 They are there to save you the stress of getting your dog cute clothes that are difficult to size considering that loose fitting apparel can be a safety hazard, likewise clothing that is too tight will restrict range of motion, therefore, clothes and costumes need to fit properly. 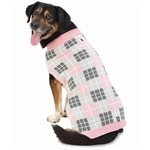 We make sure that your fashion conscious dog has the best trendy clothing to ensure your pets relevance and consistency to every occasion and season. We are fully insured to deliver.